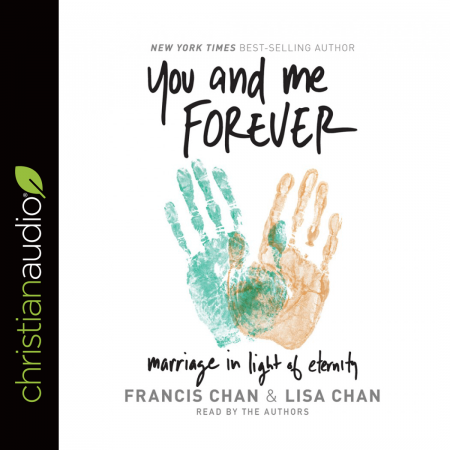 This book has helped my marriage as well as my Christian walk. This is more than a marriage book, by talking about having a closer relationship with Christ. I would highly recommend this book as well as any Francis Chan books. Definitely Holy Spirit lead.